Here at MENAGE TOTAL, We understand that one size does not fit all. Sometimes you need your office cleaning services laval provide you from top to bottom; other times you just need a specific area spruced up. No matter what you require. We’re here to help – and for that, our customers love us. For over 7 years, they have recognized and rewarded our excellent cleaning service by referring us to friends and family. As office cleaning requirements vary from client to client, we provide bespoke commercial cleaning solutions, tailored to the needs of each individual business. We commercial cleaning services area, Great Montreal Area and specialize in out of hours office cleaning. 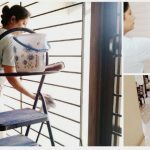 We also pride ourselves on the vetting and training of our cleaners and we appreciate how important this is to our customers. 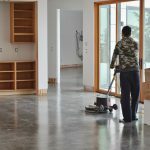 The fact that you get the services of a reliable and professional commercial office cleaning company is of paramount importance to your business. That’s why at The Montreal Cleaners we are proud of being the leaders in commercial cleaning solutions throughout Montreal, Longueuil and Laval. 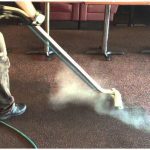 What makes our services different is that we customize our cleanings to your needs and frequency. We have been servicing. The Great Montreal Area for over 10 years now and we have the expertise. 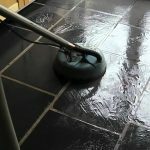 When it comes to commercial cleaning. 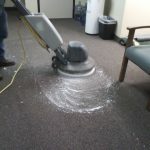 At MENAGE TOTAL we completely understand how your office should be cleaned in a detailed and thorough way. Your office appearance is actually your business key to success.